Cullen, McGowan (Bradley 80), Minnock, Boyle, Asokuh, Funston (Rossiter 80), Capper, McGrenaghan, Breen, McHugh, Gorman. Ryan, Quigley, Bell, Donnelly, McGuire, C Foley, Caffrey, Fahey, Doyle (Smith 89), Rowe (Dunne 79), M Foley. 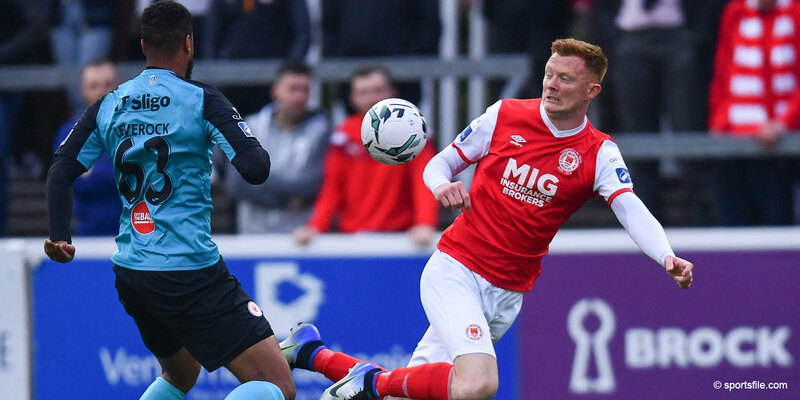 ST PATRICK'S ATHLETIC secured their first away win of the season in Ballybofey last night with two second-half goals against a Finn Harps team who never looked as if they would pose a threat. The visitors had the best of the few chances in the first half and might have taken the lead had Gavin Cullen not pulled off a great save to deny Colm Foley in the 36 minutes. 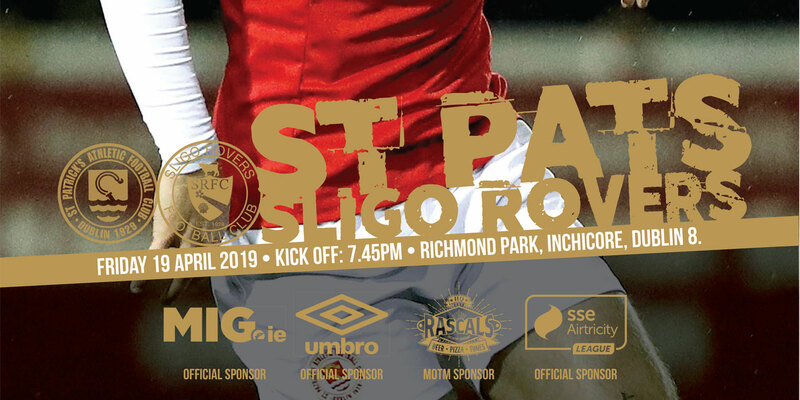 Pat's finally took the lead in the 61st minute when Keith Fahey skipped past Jonathan Minnock and drove in a shot that came off the shins of Harps' captain Declan Boyle for an own goal. 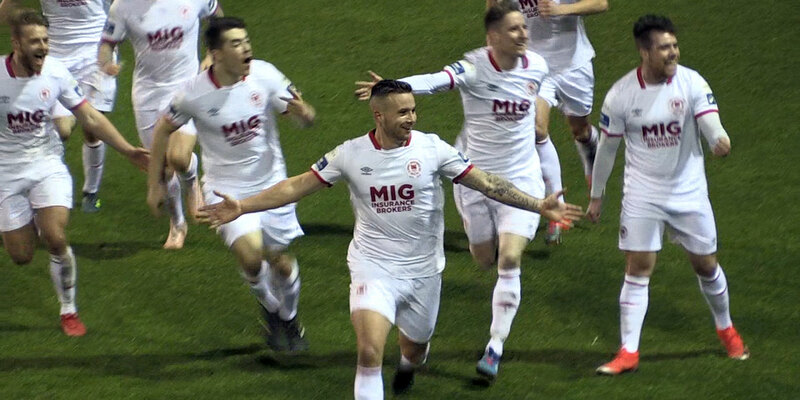 The victory was sealed nine minutes later when Foley headed home from Fahey's free kick, but Pat's might have added a third in injury time when substitute Keith Dunne was denied by a great stop from Cullen.